NEW PRICE REDUCTION AND GENEROUS BUYER INCENTIVES! Looking for that special diamond in the rough, well here it is! 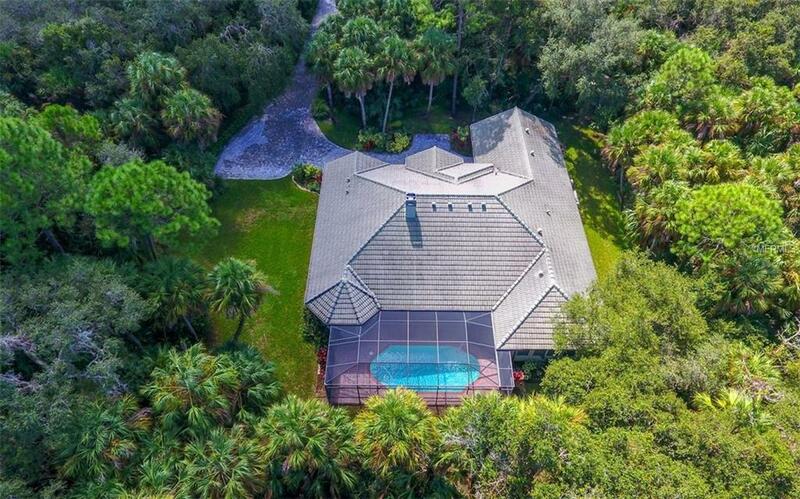 You must see this gorgeous home situated on a completely private and lush homesite with over 3 acres of tropical landscape. 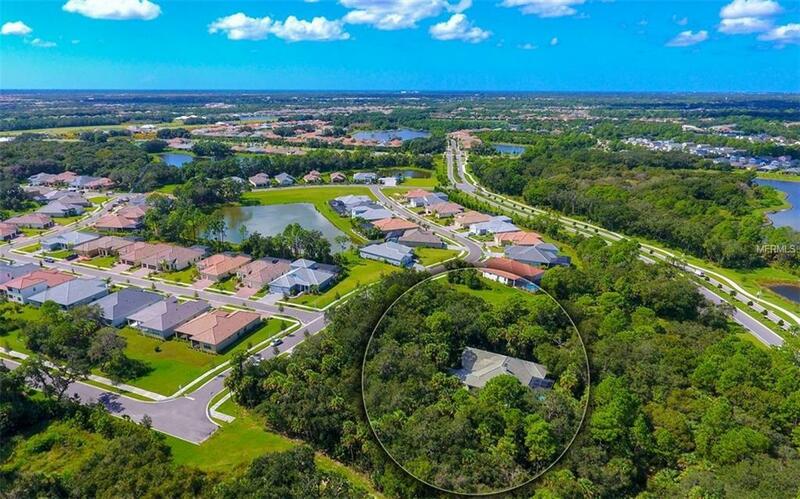 Located in Grand Palm, an amenity rich community with low fees, miles of walking and biking trails, community pools, fitness center, tennis, pickleball and so much more. 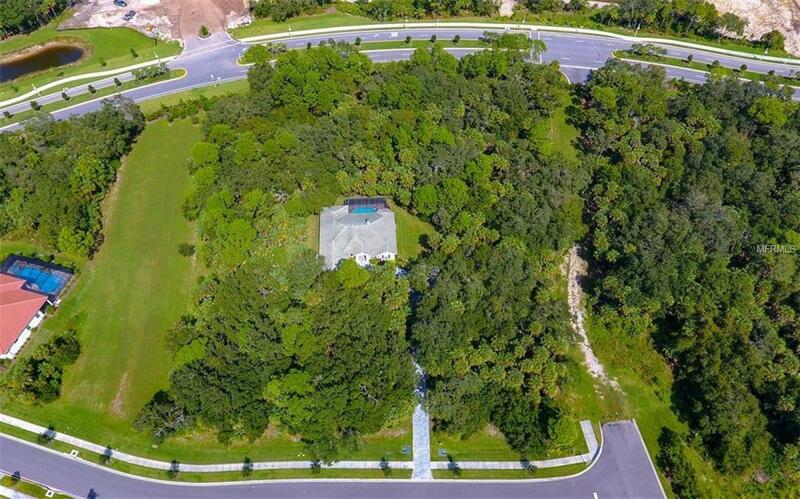 Why wait to build when you can move right in to this private oasis and enjoy every square foot of lovely home. 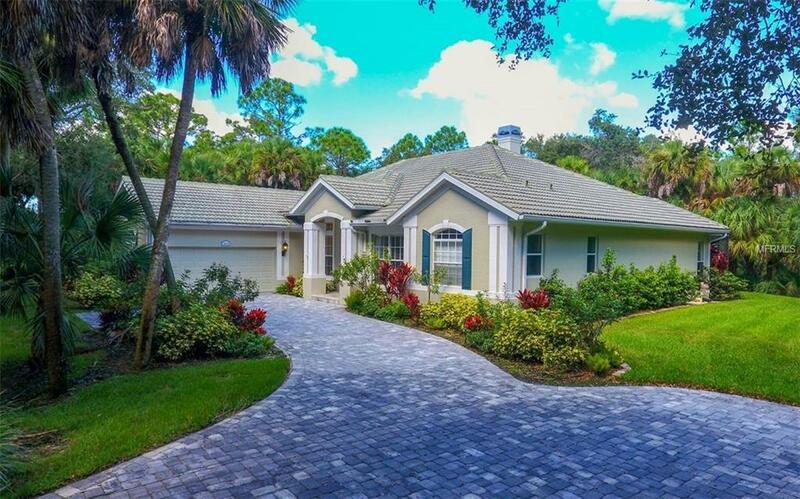 Drive up the elongated paver drive to the welcoming double front doors and side entry garage. Inside youll be impressed with this spacious layout and split bedroom floor plan. If you love to entertain this home offers casual and formal spaces to host the perfect party, including a wood burning fireplace in the living room. For the hobbyist theres also a large office that can be used for just about anything. The gourmet kitchen boasts beautiful wood cabinetry, SS appliances, granite counters, large kitchen island, breakfast bar, and separate dinette. The master suite is sure to please with large bedroom with French doors to the lanai, walk-in closets, spacious bath with soaking tub, roman walk-in shower, and double his and her sinks. If you love spending time outside this home has a beautiful in-ground pool with a large lanai to relax and soak up this wonderful backyard experience. Grand Palm, close to everything and far from ordinary. Call today to schedule a private showing!